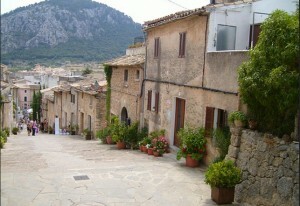 If this is your first visit to Pollensa, start with how to get to Pollensa?. 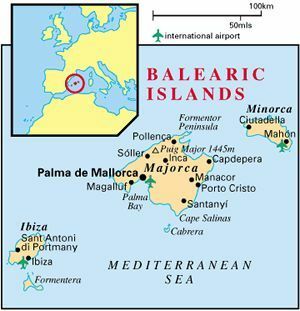 Also check out the practical information and map of Pollensa. Pollensa is one of the most popular holiday resorts in Majorca, Spain. Pollensa is located about 58 km. from the capital city Palma de Mallorca. Pollensa is a lovely place with mountains at the background. There are several attractions and things to do in Pollensa. 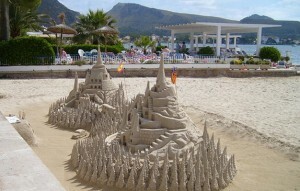 Puerto Pollensa is the port, beach, tourist and accommodation area of Pollensa and it is located about 5 km. from the old town of Pollensa. Along with Magaluf it is one of the most popular holiday destination for British tourists in Spain who enjoy sun and sand. 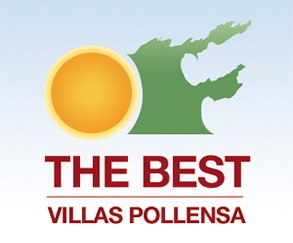 Pollensa also offers great choice of hotels, apartments and villas for the holidaymakers to chose from on their Majorca holidays.